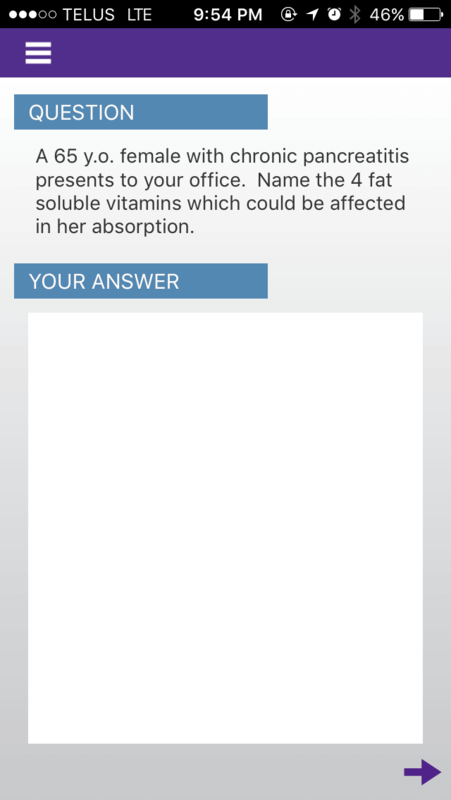 Written by physicians, the Family Medicine Study Guide is a non-profit portable curriculum that includes 75 original case studies, 363 short answer questions, 150 rapid fire questions, 50 "Quick Pix" dermatology cases with 152 related questions and 2hrs 26mins 56 secs of Mini-Podcasts to help motivate, guide and assist you in your studying. More than 10,000 downloads in 103 countries ! 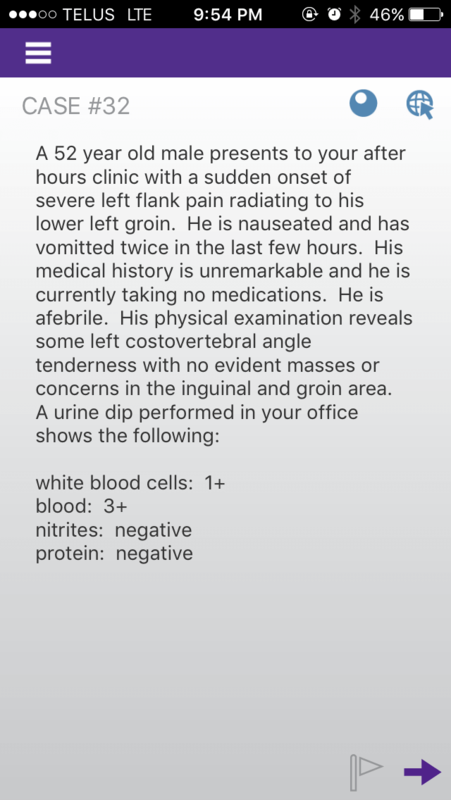 Enhance your learning with "Short Answer Management Problems" designed to test you on a variety of key points that are relevant to each case. Links to additional resources and guidelines allow you to explore each topic in further detail in order to compliment your learning experience. Track your progress by completing cases and flagging others that may require additional work. 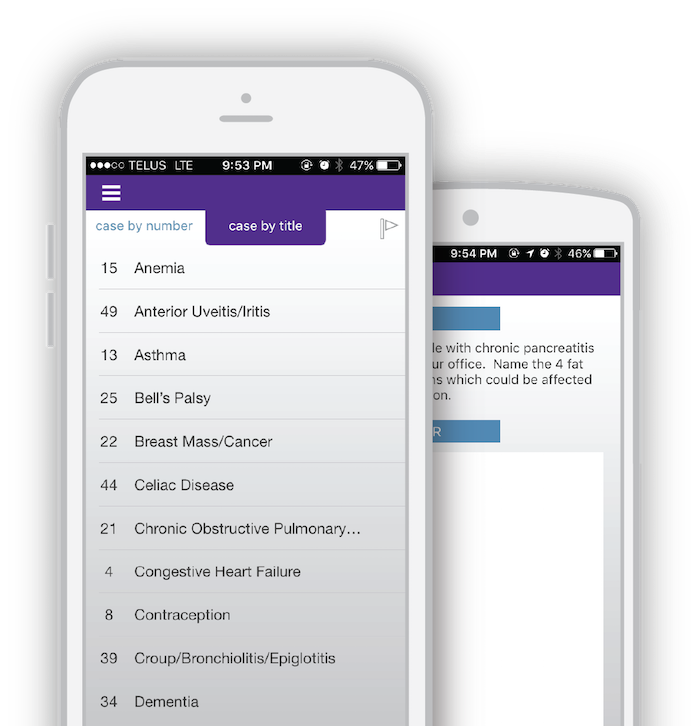 Each case includes "Clinical Pearls" that offer quick reminders and tricks to help commit key information to memory. Emphasize your learning with acronyms, patterns and keywords! Short on time? 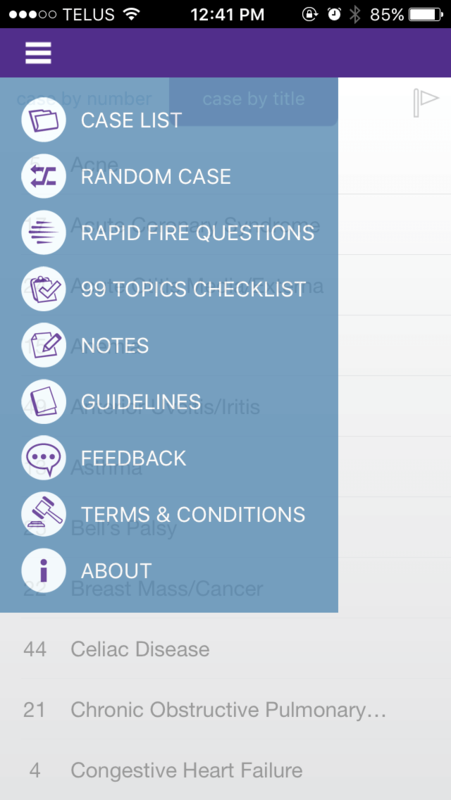 Test yourself with "Rapid Fire Questions" that quiz you on random topics in Family Medicine. They're a great way to improve spontaneous recall. 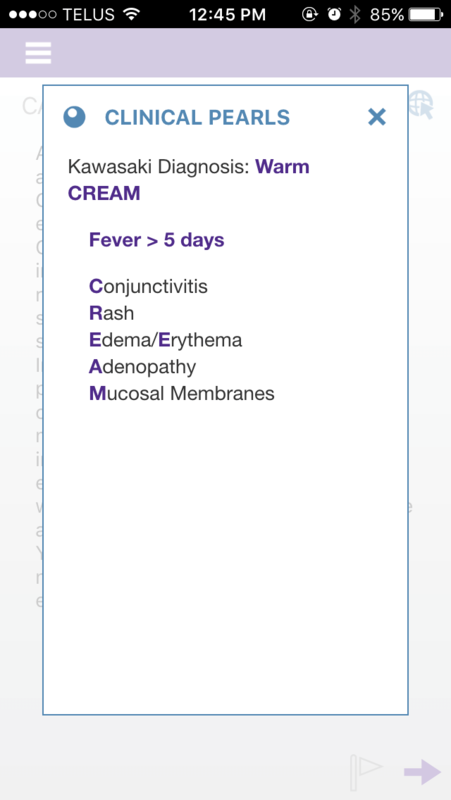 Improve your dermatology skills with the "Quick Pix" Section! 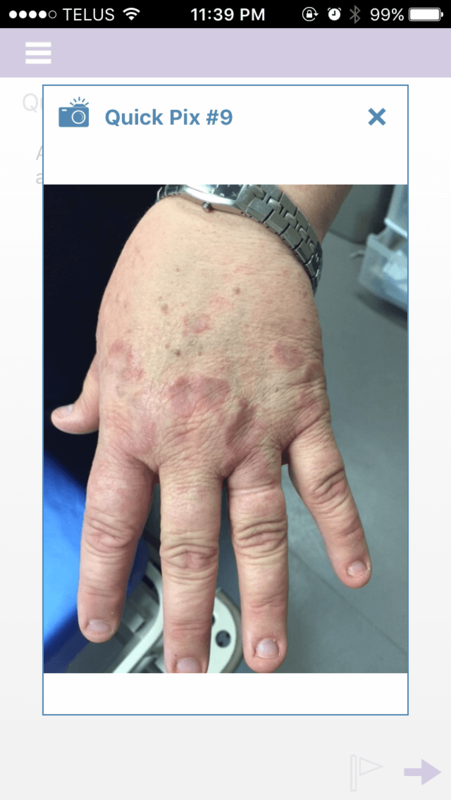 Real patient images and relevant clinical questions are perfect for preparing you for real-world primary care dermatology cases. "Learn on the Go" with the new Mini-Podcast Section. 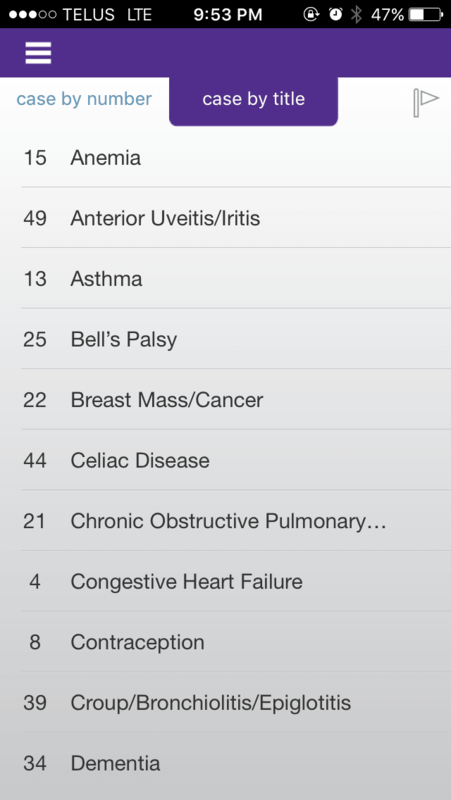 These short, concise and clinically relevant podcasts will help improve your clinical skills and review key topics that are required for everyday primary care practice.